Excellent Investment Opportunity. 9.081 sq. 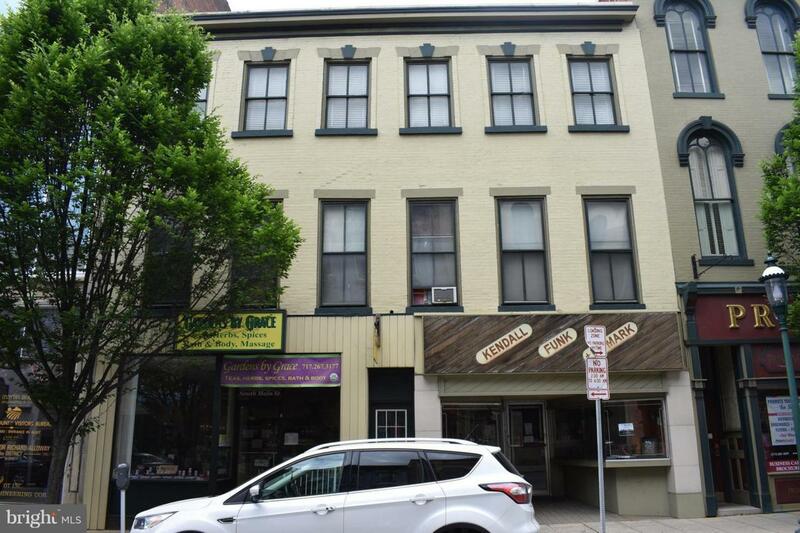 ft. building offers 2 retail spaces on main level, 4 one bedroom apartments on second level, Annual income is $55,500.00. There are 7 parking spaces for tenants, and 10 rental parking spaces. Apartments have separate furnaces and water heaters, tenants pay all of their utilities. Coin operated laundry.